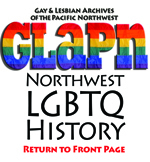 Justin Pabalate is a powerhouse of grassroots organization and fundraising in Portland’s LGBTQ community. He arrived in 2012, a co-founder and leader of Northern California’s Humboldt Pride, and veteran of the campaign against California’s infamous Proposition 8, which banned same-gender marriage throughout the state. In Portland, Justin became a Field Organizer for Basic Rights Oregon (BRO). He brought with him grassroots skills he learned in the Prop 8 campaign, working with an innovative team to build the public support for the freedom to marry in both Washington and Oregon, and helping to position Oregon for national leadership on LGBTQ equality. For eight months starting in July 2013, BRO lent Justin to Oregon United For Marriage, where he coordinated over 200 house parties in nearly every Oregon county and raised over $400,000. 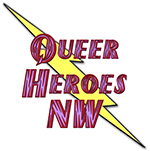 After the campaign Justin returned to BRO as their Individual Giving Manger and now feels called to serve the community by supporting the fundraising needs of Portland area LGBTQ nonprofits. In addition, he currently serves on the political advocacy board of Partnership for Safety and Justice, a group that promotes an approach to public safety that is "more effective and more just." 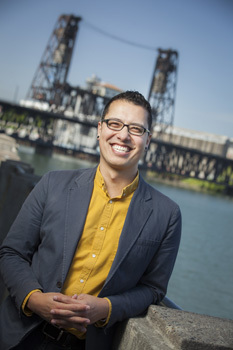 He serves as a member of 1000 Friends of Oregon's Climate Justice committee as well as an advisory board member for Queer Intersections, where he helps youth who, like him are both LGBTQ and people of color.